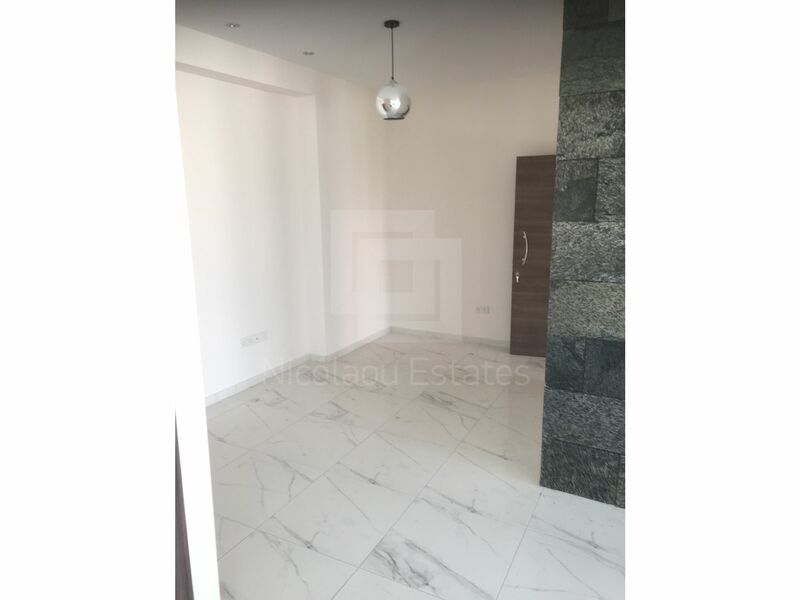 This is a beautiful three bedroom apartment available for rent. 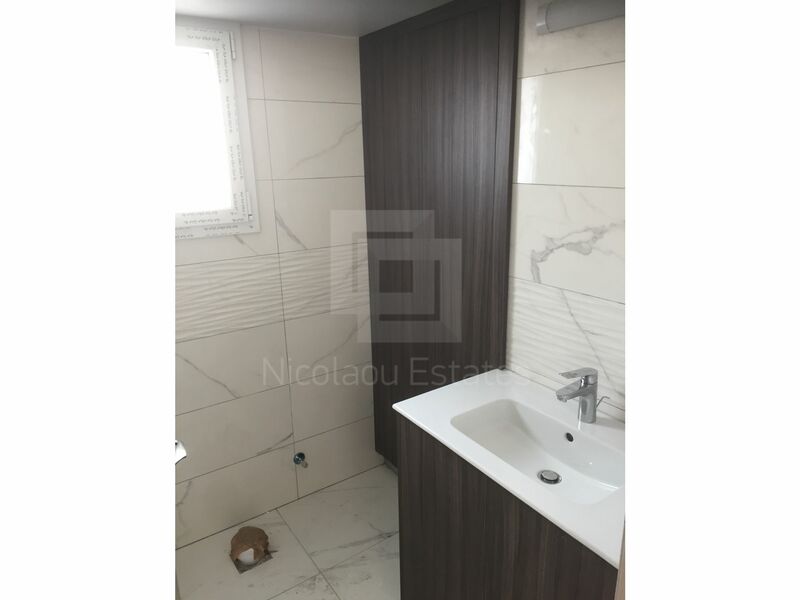 The flat is fully renovated (will be finished by the end of the February) in Omonia area. 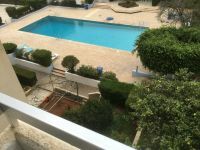 It's just two minutes drive from the port and 5 minutes from the Marina, the Mall and the casino. 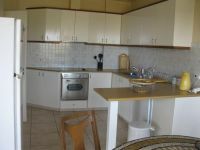 It's also near to all amenities. 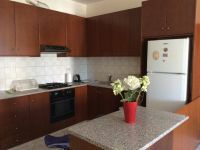 Everything in the flat is brand new of the very high quality and modern design. 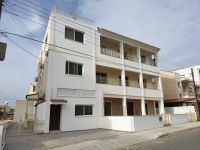 The building consists of three flats only, one in each floor. 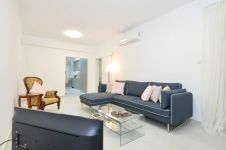 The above flat is located on the third floor. 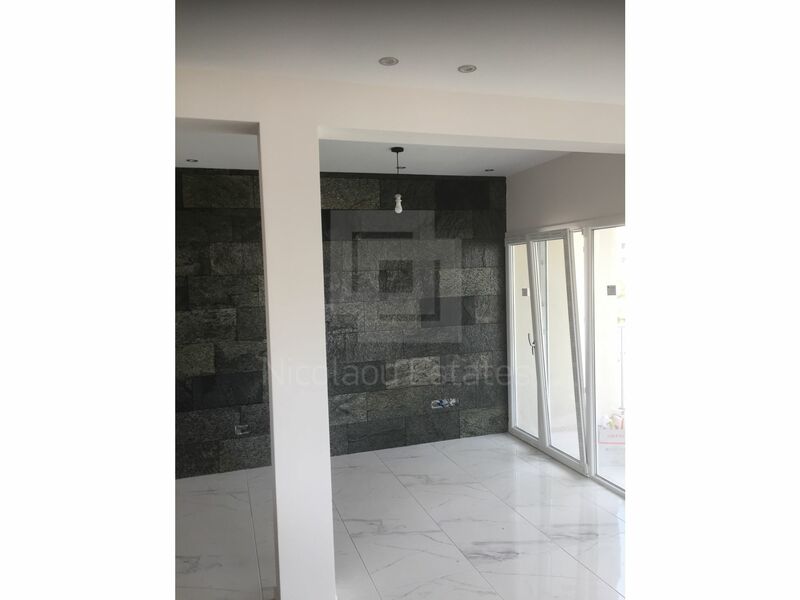 -There is no lift in the building. 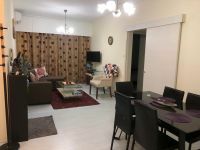 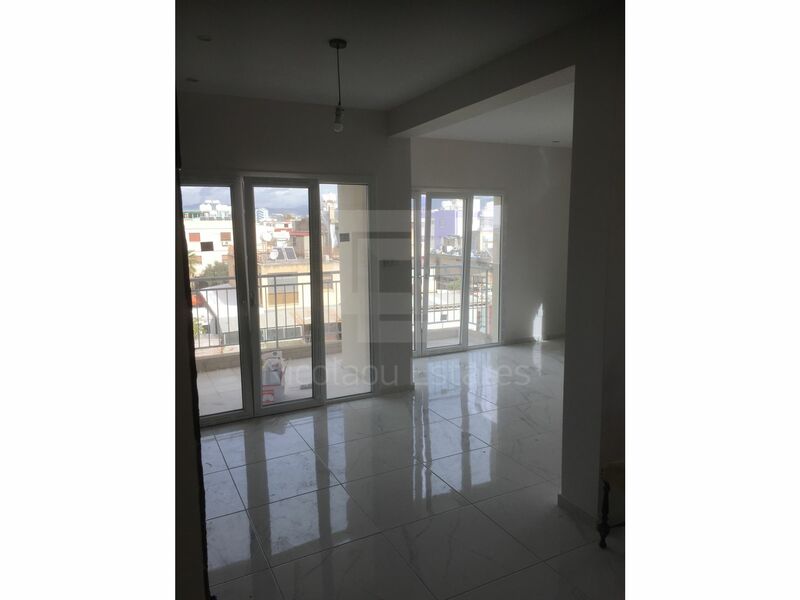 -The flat is currently unfurnished for €1,100 per month and the owner is happy to furnish it on request for €1,400 per month. 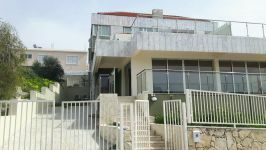 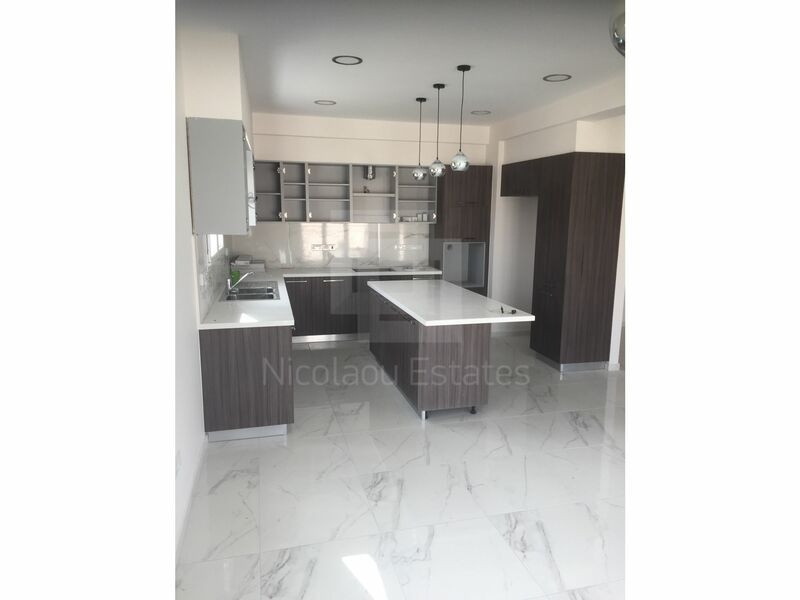 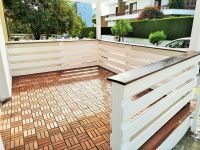 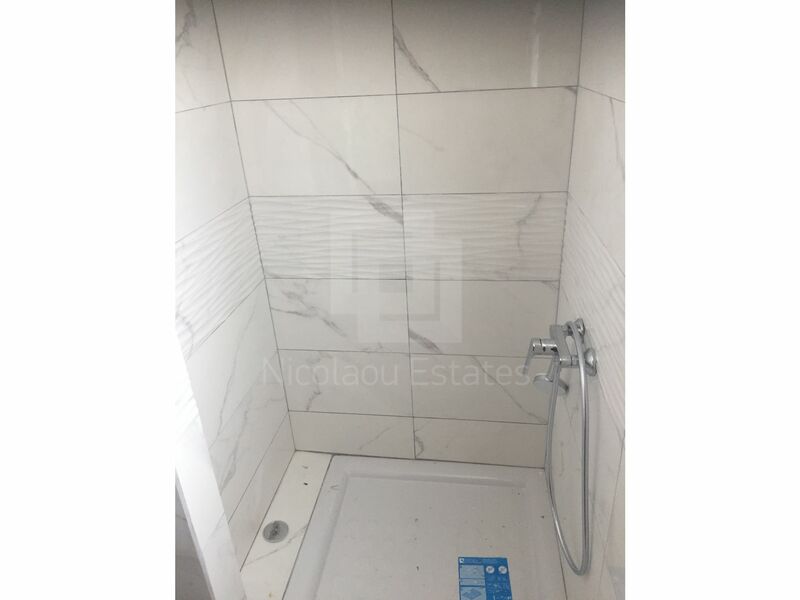 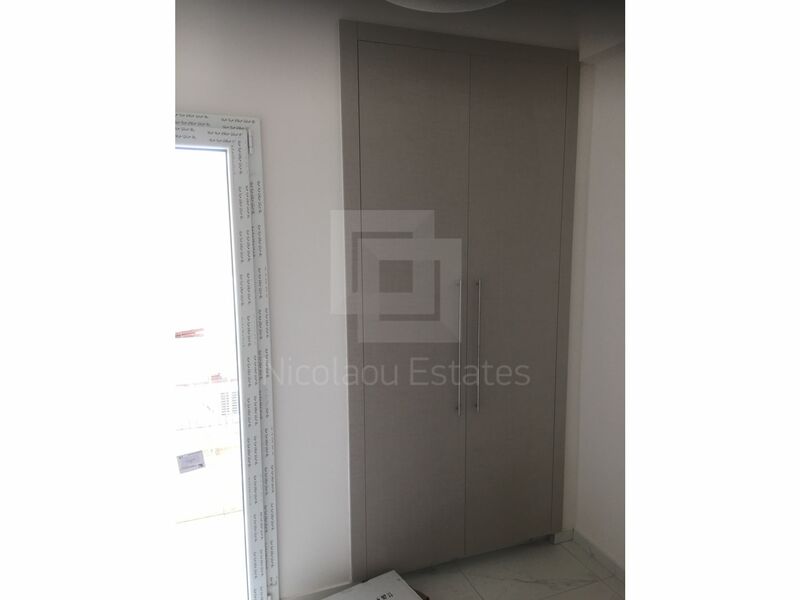 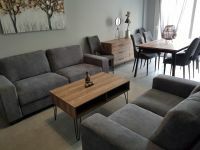 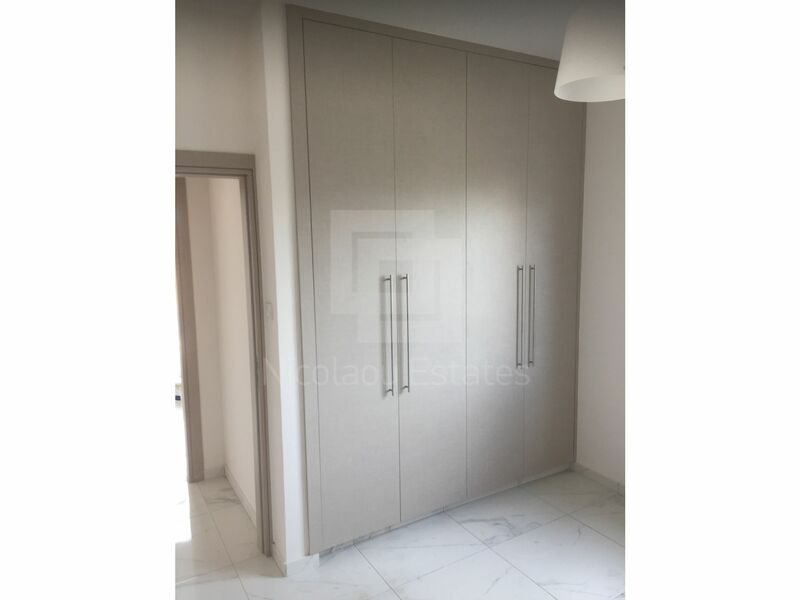 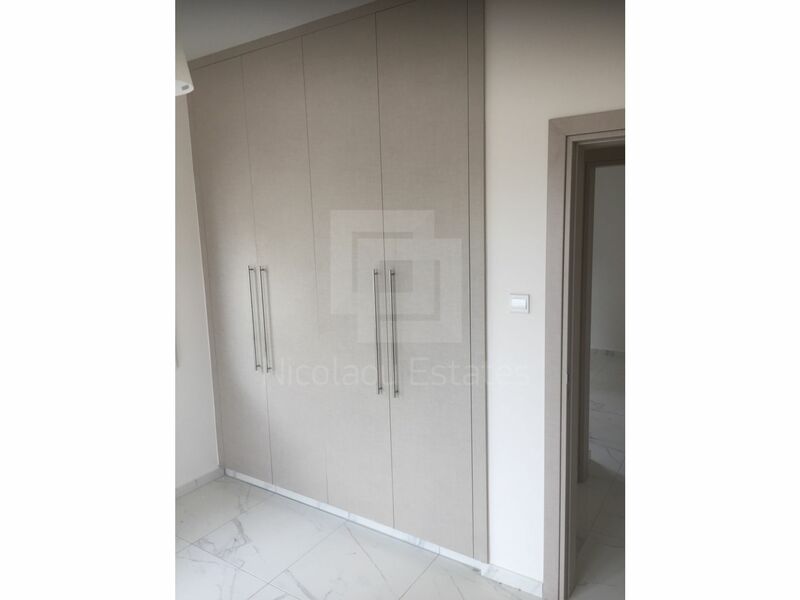 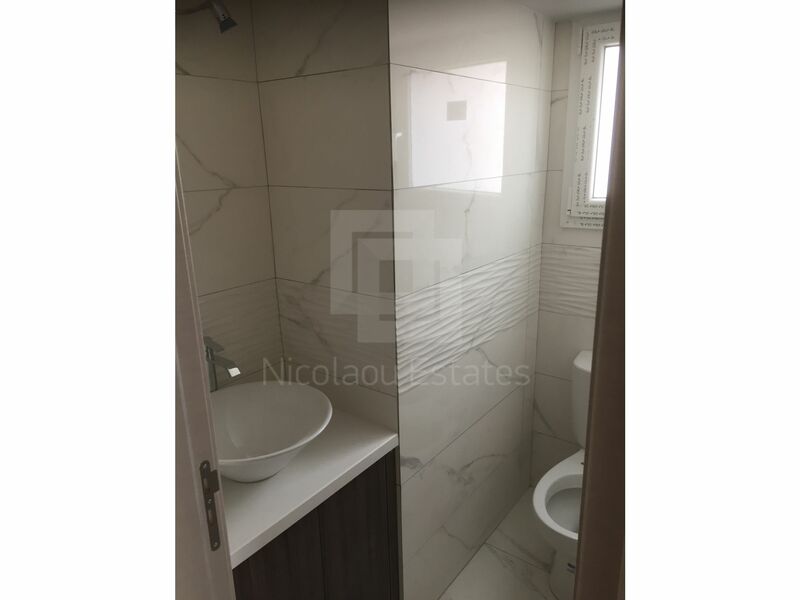 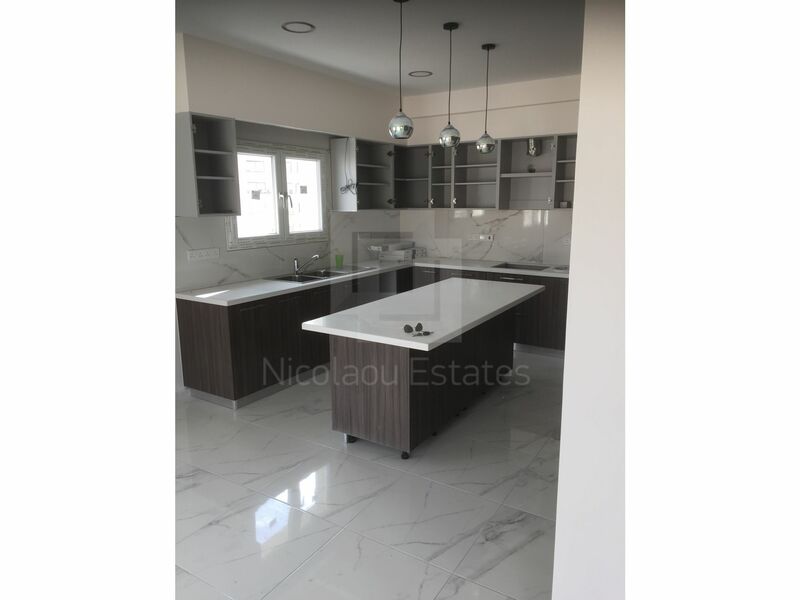 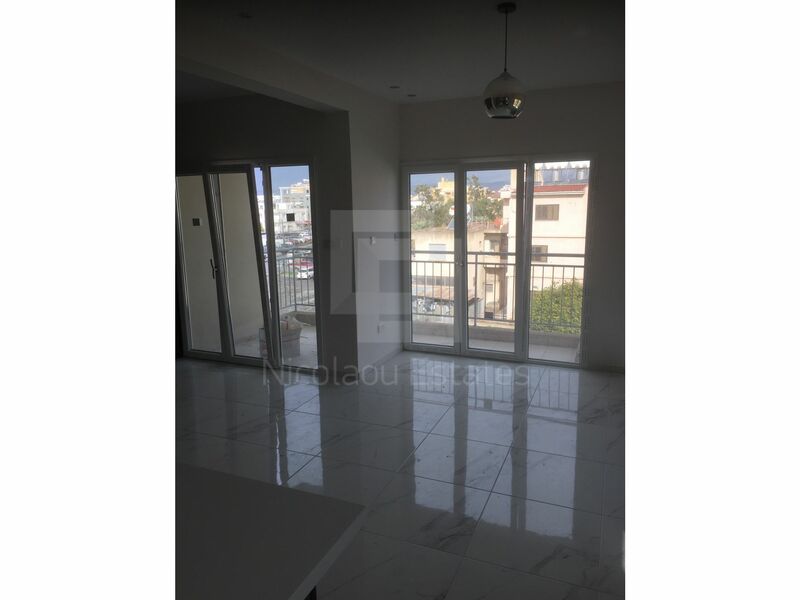 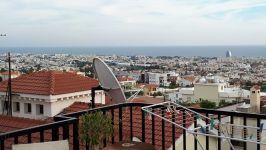 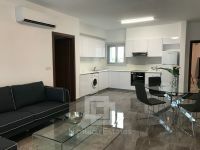 This 3-bedroom apartment in Omonia, Limassol is being offered archived at EUR 1.100.